Well a bit of my weekend first, lol. Sorry! Not Sorry! Here is a video of one of the two we liked. One had the bunkhouse, the other didn’t. Today I’ll be finishing up Willow’s Cry, hopefully have the blurb out and cover done! I’ll be having it come out April 7th! Copies of the book will hopefully be with me at the North Iowa Book Bash! OKAY! Now I’ll get onto the sales! Pucked Off by Helena Hunting is just 99¢ for a limited time only! Pucked Off by New York Times and USA Today bestselling author Helena Hunting is just 99¢ for a limited time only! When Jesse Gunn one of the biggest stars of World Class Wrestling voiced that million dollar question, yet again, I was stunned. After countless times of turning him down, I thought eventually he’d give up. 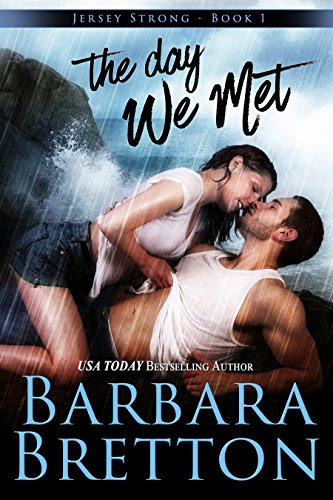 NEW & ONLY 99c!!! 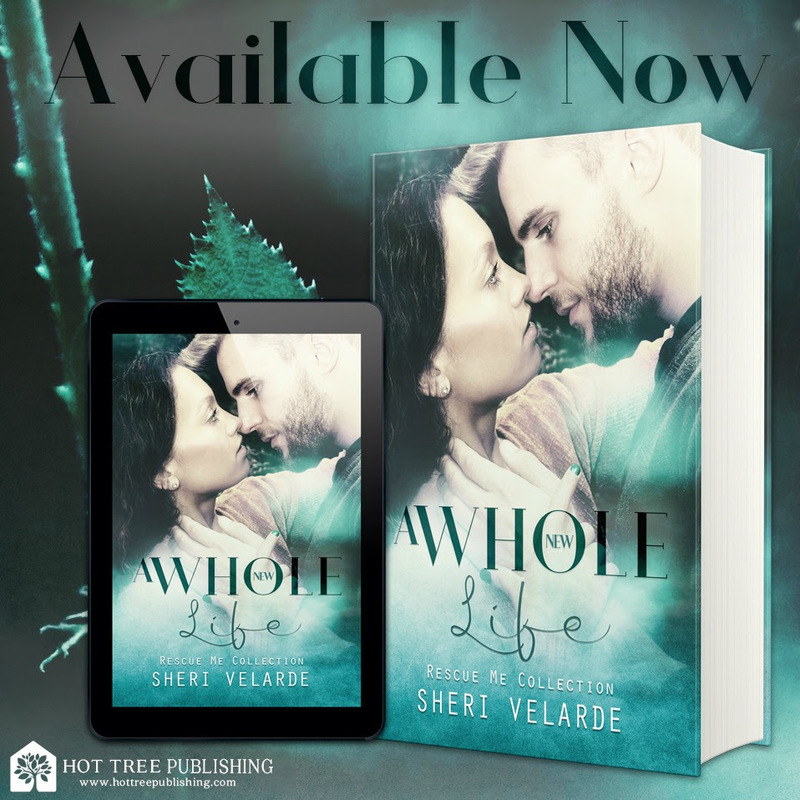 A Whole New Life by Sheri Velarde is available now!!! Hey! 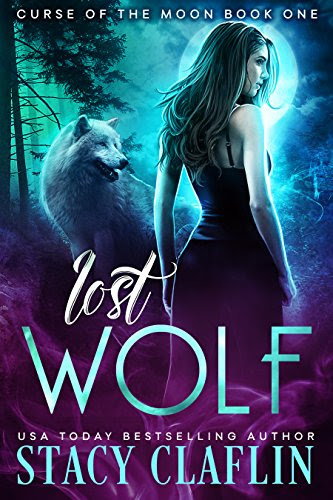 Here’s one I just read and recommended!